Dr. Anderson is a native of Hattiesburg. After attending Mississippi State University and University of Mississippi Dental School, he moved to Portland, Oregon, where he practiced as a general dentist for 5 years. He spent two more years in a general dental practice in Birmingham, Alabama where he focused primarily on the endodontic care of pediatric patients. Dr. Anderson decided to follow his true passion in 2007 and returned to graduate school for his endodontic training. His endodontic training was done at New York University - one of the oldest endodontic training programs in the country. After many years away, he is thrilled to be back home in South Mississippi. Dr. Anderson has completed the rigorous board-certification process to become a Diplomate of the American Board of Endodontics. This is a distinction achieved by only 20% of all practicing endodontist. He is an active member of the American Association of Endodontists, American Dental Association, and the Mississippi Dental Association. Dr. Anderson routinely gives lectures both locally and nationally. Most recently he spoke about the modern practice of endodontics at the prestigious Greater New York Dental meeting. He currently serves as an associate professor at the LSU School of Dentistry, Dept. of Endodontics. He is also very active in local chapter of the Spears Dental Study club. Dr. Anderson is proud to have participated in dental missions in Dominican Republic and Jackson, MS. 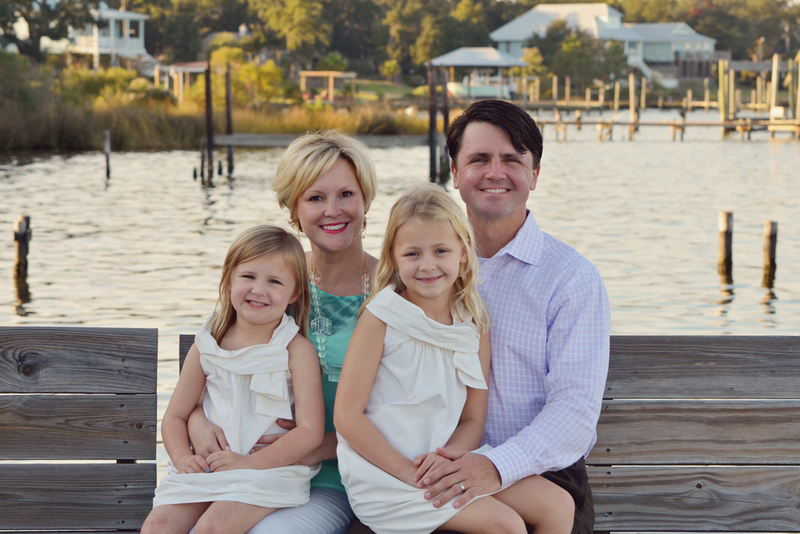 Most recently he participated with the Mississippi Mission of Mercy in Jackson, MS.
Away from the office, Dr. Anderson is the proud husband to Cameron Anderson, and father to two girls, Ansley and McCharen. Dr. Anderson is an avid golfer, photographer, and fan of all things Mississippi State. He recently checked off one of his life-long goals -- to complete a marathon by running the New York City Marathon.